Gary was a professional rugby player with Leinster for 8 years and in that time he won both League and European Cup medals. He also played for Ireland A and the Ireland 7s World Cup team and was Leinster’s Players’ representative in IRUPA. He is a Certified Strength & Conditioning Specialist, a qualification under the NSCA. Gary tries and tests every programme he creates so that he understands exactly what his clients are experiencing. He continually looks for new and effective training programmes that are supported by realistic long term nutritional habits. Gary also studied Physiotherapy in the Royal College of Surgeons Ireland and is currently a member of the Irish Society of Chartered Physiotherpists. 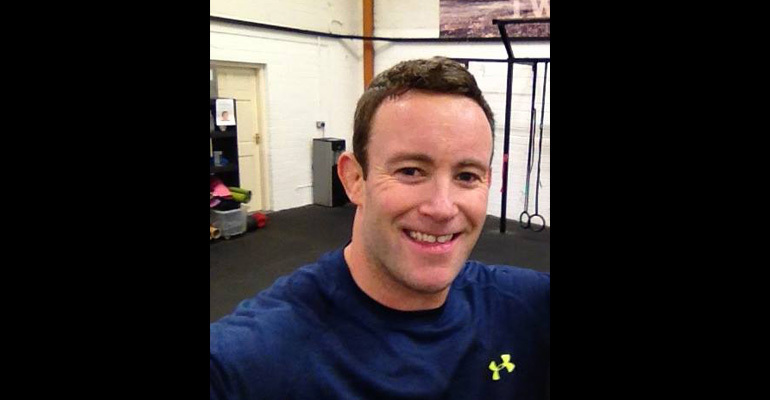 Gary is based in Dublin/London and is currently available as an online coach.